Product #18455 | SKU A-CW3S | 0.0 (no ratings yet) Thanks for your rating! 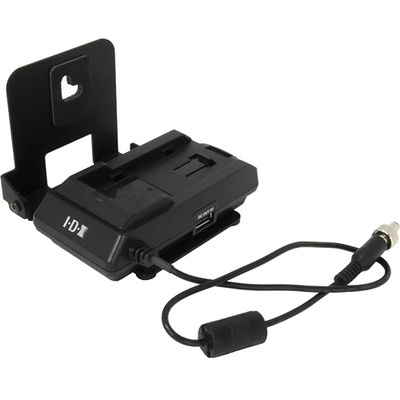 This IDX Battery Adapter allows you to power your CW-3 transmitter or receiver with Sony L Series 7.2V batteries. Your transmitter/receiver attaches on the side and a cable extending from the adapter connects into it. When used with your transmitter, the adapter can be mounted on your camera using the shoe mount included with your CW-3. This adapter also features a 5V USB output for powering/charging common USB devices.